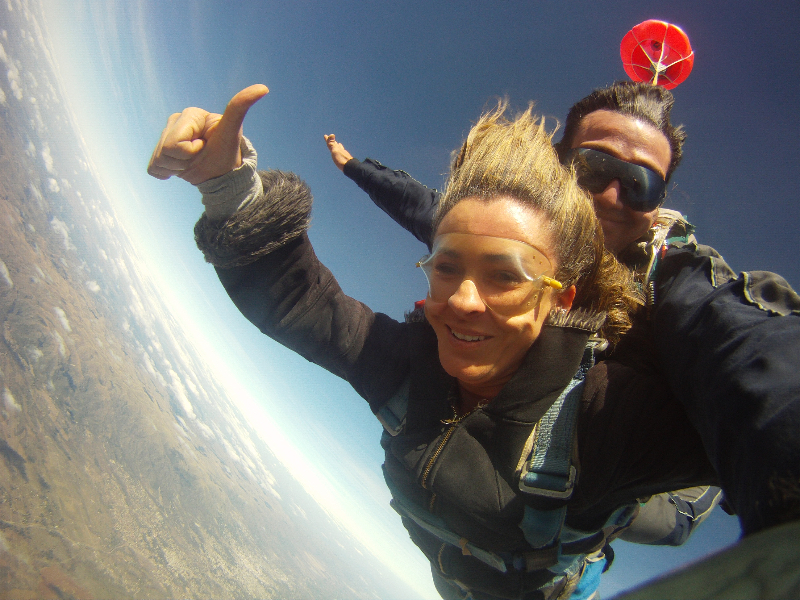 How is the skydiving course like? 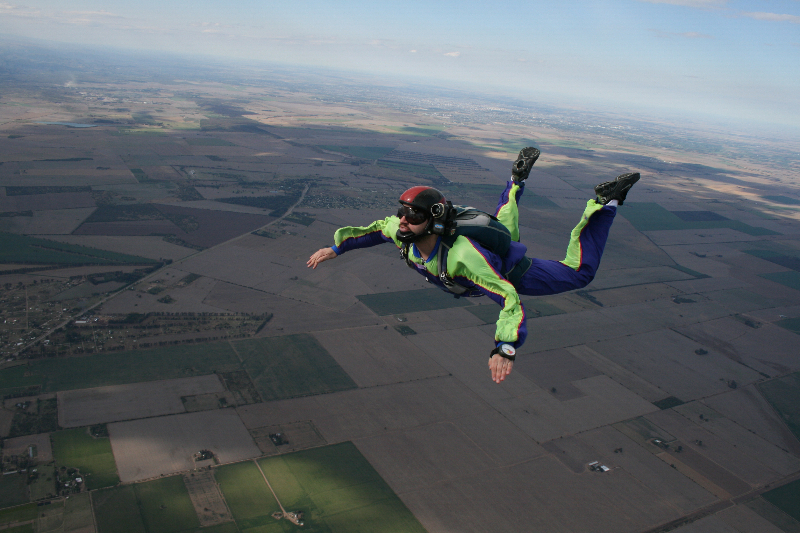 The course to become a skydiver is both theoretical and practical. The theory is constantly given between jumps through manuals and videos that you see with your instructor. At each jump, or practical part, you have to complete the different assignments your instructor gives to you. 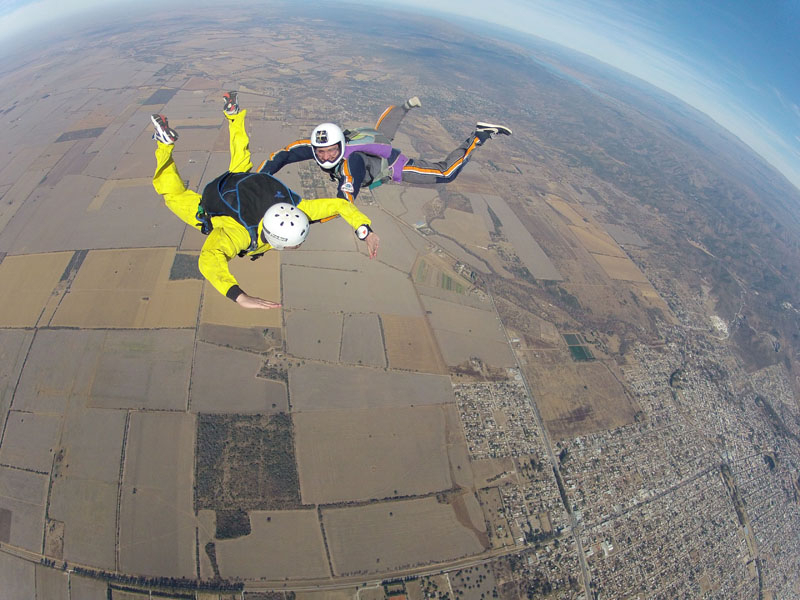 The good news is that you start jumping from the first day because your first five jumps are with the Dual-Tandem system, in which passenger goes together by a harness to the instructor. Then you perform four jumps with a single parachute assisted in free fall for two or an instructor, according to your performance. Finally you make the jumps without any assistance. You are going to do all jumps from 10000 feet or 3000 meters height and all you need as ahelmet, altimeter, jumpsuit, goggles, parachutes, etc. will be provided by us. 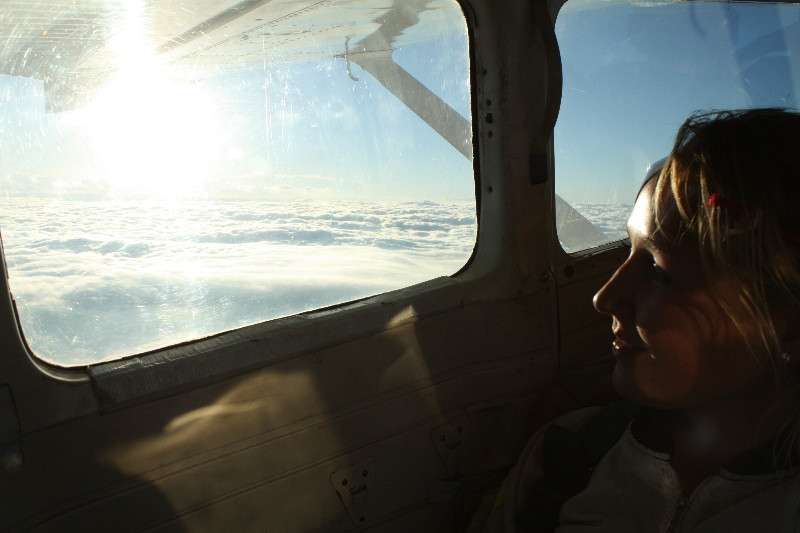 When you fulfill 15 jumps, you are ready to take the test which is given by an inspector from the ANAC (National Civil Aviation Administration). The license you get enables you to jump around the country and with a simple processyou can obtain the FAI license (International Air Sports Federation) with international validity. 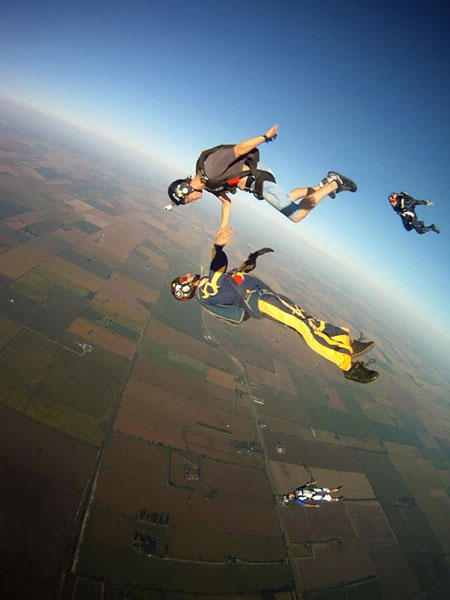 If you are foreigner we also extend the USPA license (United State Parachute Association). 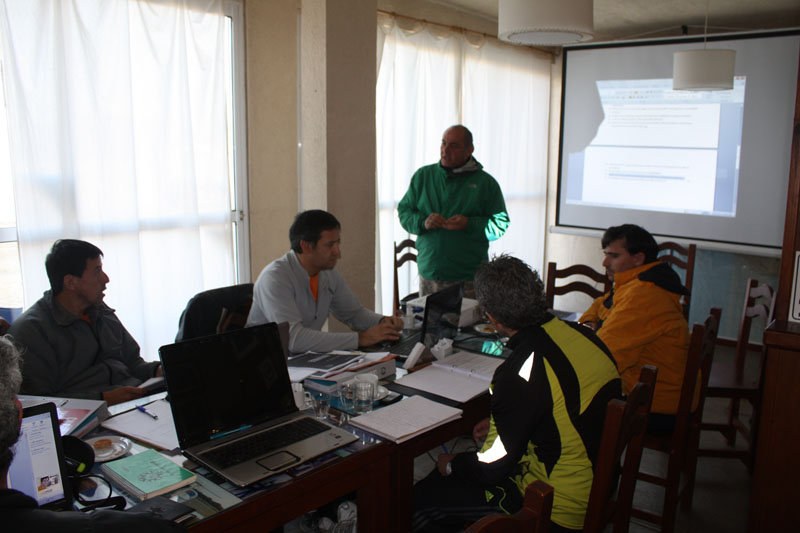 We also have English speaking instructors. How long is the parachutist course? You can start the course any day you want inasmuch as is personalized and we are available 365 days a year. … If you come the weekend the approximate duration of it, is about three to four months. … If you come every day (intensive course) it lasts between 10 and 15 days. 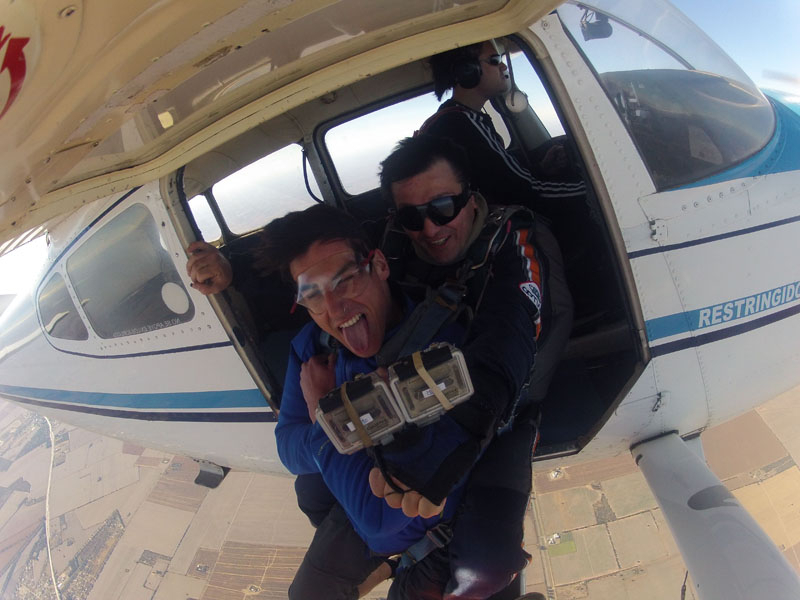 What are the requirements to start the course in skydiving? 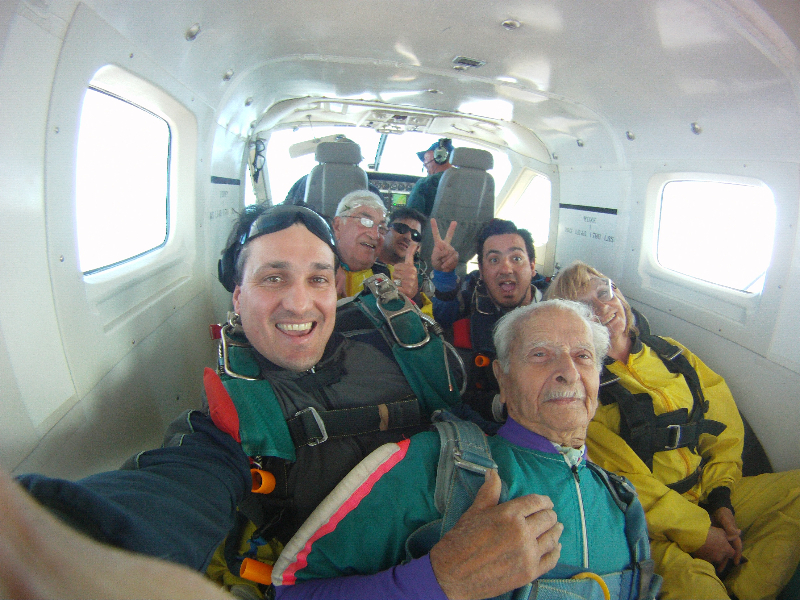 Each new student is a member that adds to our family of skydivers. Come to live one of the most beautiful experiences of your life.